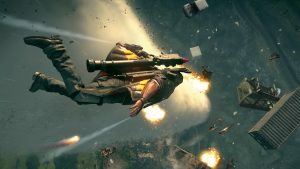 The Mega Man series has been around for over 30 years at this point and outside of the main series of games (of which we got the most recent installment just a few months ago), the spin off and side games have garnered quite the following. One of the more popular side games would be the Mega Man Legends series. 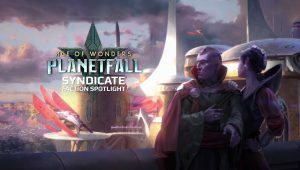 A couple of years ago, the internet was all aflame at the thought of a third installment in this beloved series, but alas, that never happened. 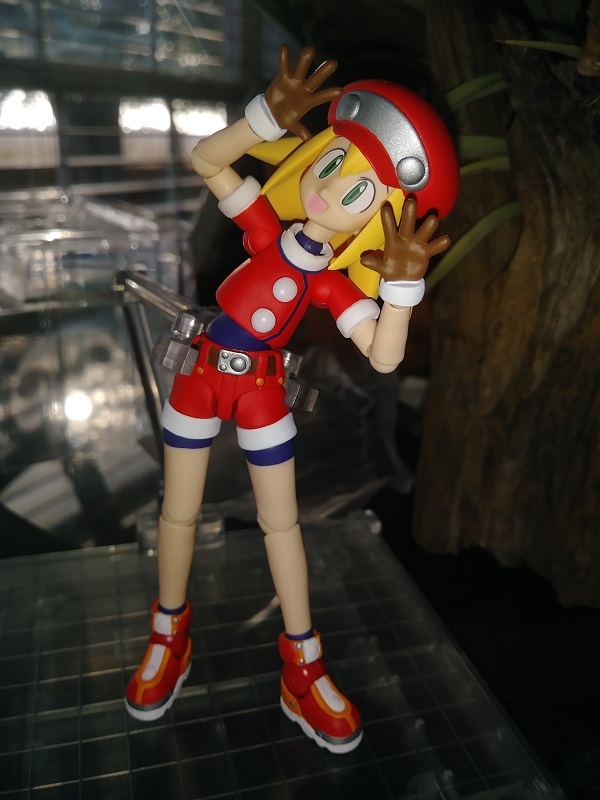 It might not be a third (well, fourth really) game of this side series, but the 4inch-nel Rockman Dash: Roll Caskett shows that the love of the series isn’t entirely gone, and that the Legends series isn’t completely forgotten. Welcome to a new segment for Niche Gamer, where we (namely I) review figurines and different toys for the various anime and video game series out there that we have all come to know and love. 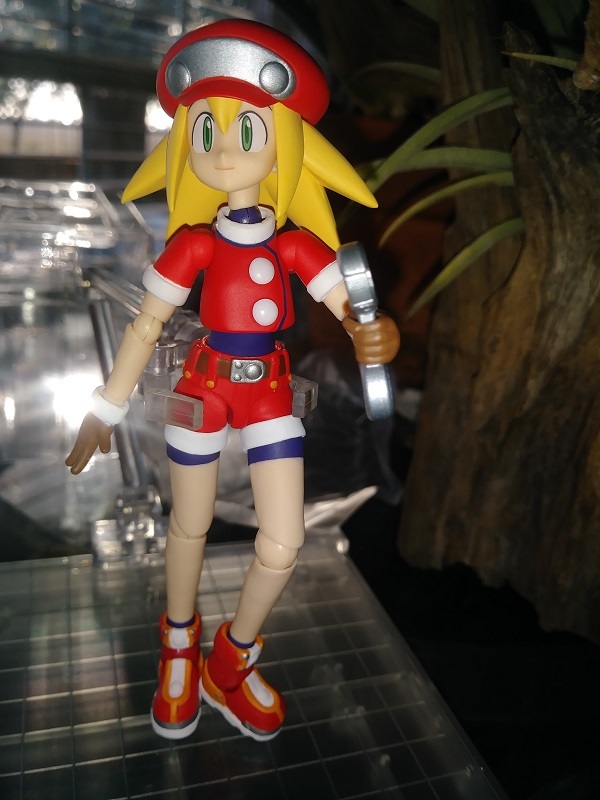 For the first installment of this new format, I will be reviewing the recently released Roll Caskett by 4inch-nel, part of their Sentinel line of figures. If you have followed me or ever spoken to me, by now you should be well aware that I am a massive Mega Man fan. Before I get to the nitty gritty of the actual review, I need to make a few things quite clear: First and foremost, this figurine was ordered through Playasia and Niche Gamer does have a partnership with them. This, and other figurines, were not paid for by Playasia, but through our partnership. 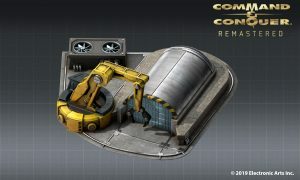 Now that that is all out of the way, let us get to why you are (hopefully) here: to read about interesting collectibles! 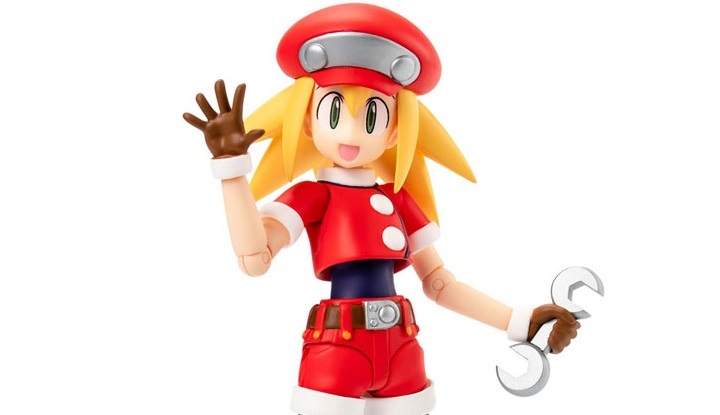 Roll herself is designed after her depiction in the Mega Man Legends series, and while she is on the short side, this figurine by no means lacks in the detail department. However, her smaller size does impact the level of articulation in the figure itself. She sports about 16 points of articulation, most notably in the chest/waist, neck, shoulders, elbows, thighs, and knees. Her hands are able to twist, but there is no ball joint in those locations, limiting the posing you can put her in. Her feet and head/neck are on a simple ball joint, allowing for a wider range of movement, but not as much as larger figurines. 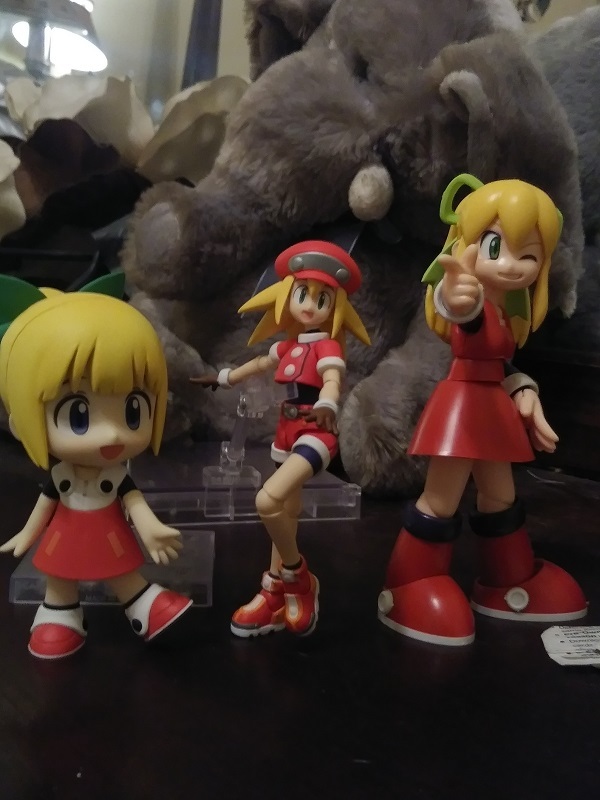 Color-wise, Roll is a real to life replication to her design from Legends. Roll Caskett retains the signature coloring of Roll from the main series of games, with a bit more of an adult look and design to her. Her primary colors are still the eye catching red with purple undershorts on the legs. Gone is the green bow, replaced with simple cap. I would have preferred a few more facial features to interchange, but with what she has available, this figurine really does look and feel like it is right out of the games. 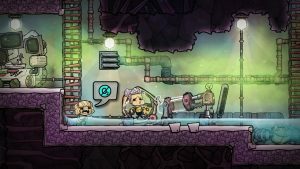 As far as build and coloration go, outside of some limited movement talked about earlier, my only real issue with the build is with Rolls face itself. Not because of any issues with detail, but because the hair under the cap isn’t one whole piece. Instead, there are 2 pieces, one larger making up the majority of the mold and one little triangle piece right in the middle of her face. This tiny little piece must be moved from face to face if you wish to change her expression and it is so small that it is easily lost if you happen to drop it or it becomes loose. If this piece is indeed lost, then the entire aesthetic and look of the figurine will be completely lost with it. Be mindful of this if you happen to pick up this figurine in the future. Most figurines of this quality come with several different optional pieces so that the buyer can set up multiple poses and action scenes. Roll comes with a second face and 3 different hand options. This is a little more limited than figures from other lines such as Figuarts, Figma or Nendoroid. However, Roll from 4inch-nel did come with a fairly substantial base in which to pose her on. The stand measures at the same height/width as the figure (about 4×4) and the hook itself is perhaps a bit too large for the size of the figurine itself. I almost would have preferred a peg stand instead. That way, the stand attachment would have been more easily hidden during display. Although, I have bought other figurines that didn’t come with any sort of stand, so even receiving one of any size is a nice addition. 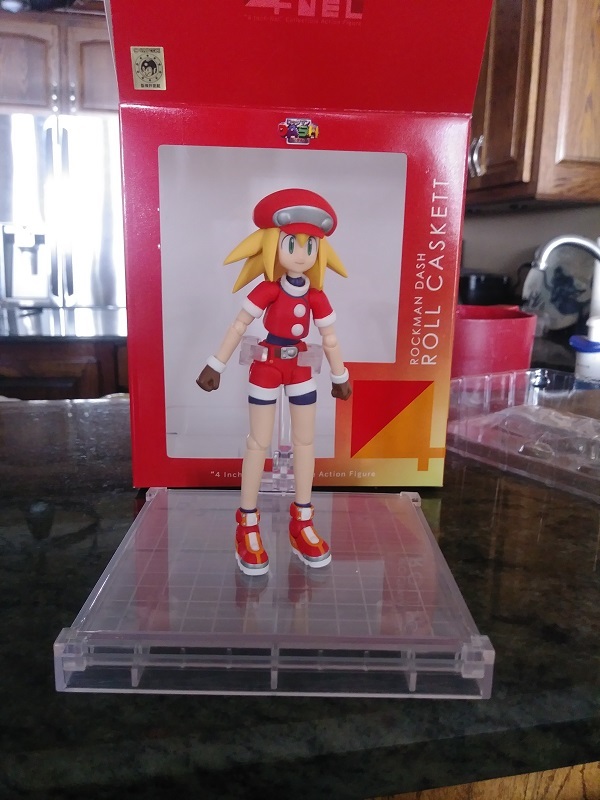 All told, the Roll Caskett figurine is a fairly decent addition to any collection and is a must have for any fan of the Mega Man series, especially fans of the Legends series of games. Having just released, she is still fairly well price pointed for what she offers to collectors. There are some issues, especially with articulation and rigidity of movement (certain joints are extremely loose), but the figurine itself is very well made with a good attention to detail. 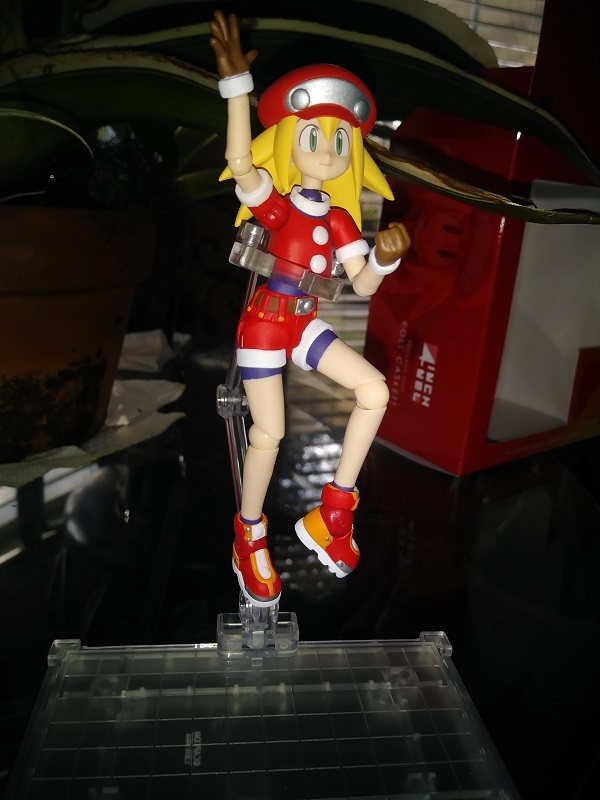 If you’re looking to start a collection or want to add to a growing one, the 4inch-nel Rockman Dash: Roll Caskett figurine is a fine one to pick up. 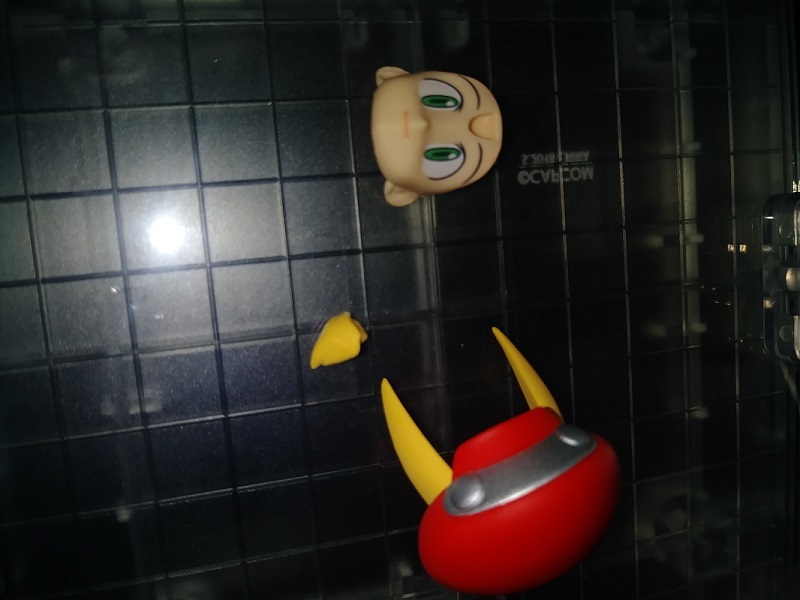 The 4inch-nel Rockman Dash: Roll Caskett figurine was reviewed with funds provided by Playasia and was for review purposes. You can find additional information about Niche Gamer’s review/ethics policy here.